Party Higher keep looking for that WOW factor to be unique and different. Our Magical moving dance floor actually moves when you dance on it. It will have all your guests wanting to dance on it and try it out creating a buzz of excitement. 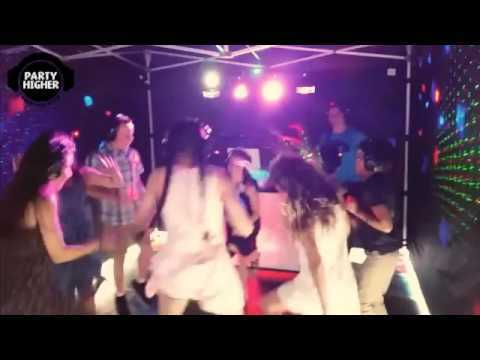 Want to really get the party’s social media buzzing even more, then add our Silent Disco with three channels of music and our UV lights and watch the dance floor light up and glow.